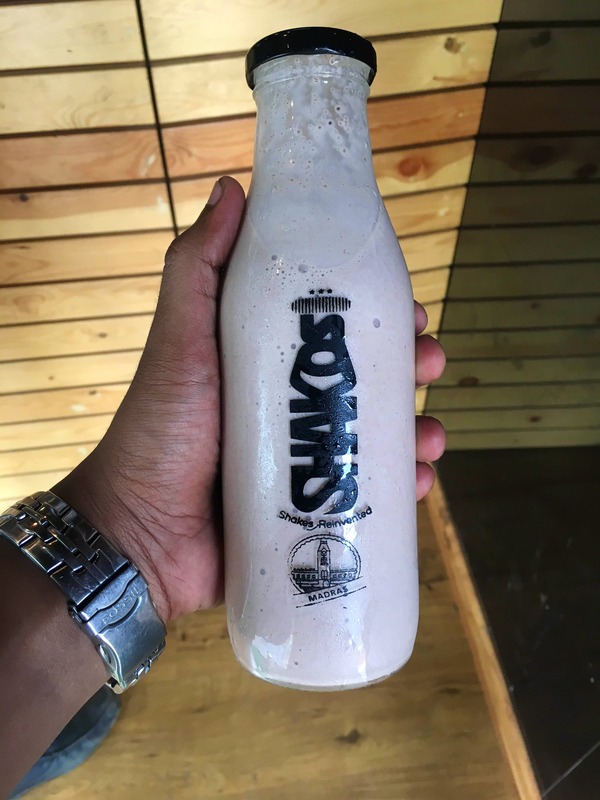 I recently visited Shakos and loved the variety of shakes and waffles they are serving. I loved their must-try menu which is actually unmissable. The shakes here are too good and worth every penny. You can chill, hangout and gossip over a shake or waffle. I had the brownie blast and a Choco Icewich which are a few from the must-try menu. I will definitely visit this place again and would recommend it to everyone. Everything from the variety of flavours, interiors to the pricing and taste at this place was perfect.